In this podcast episode, Hogan discusses Employee Wellbeing Month and the importance of financial wellness. He also highlights an article about women taking control of their retirement. Callers in this episode ask questions on a variety of topics including: calculating monthly retirement expenses; rolling a 401(k) over into an IRA after a job change; loss of money fears; wills and trusts. Plus, Chris shares an everyday millionaire success story. Call us with your success stories or questions about money! Leave us a voicemail at 844.283.9383. 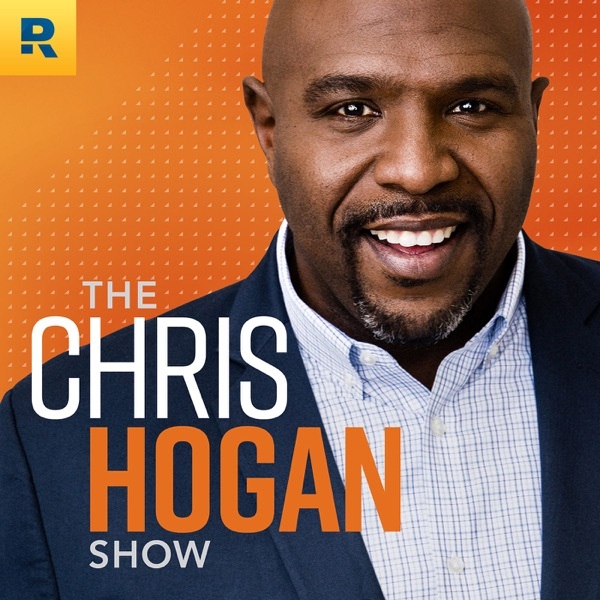 You can also email us at podcast@chrishogan360.com. Links: About SmartDollar: Set your employees on a path to becoming everyday millionaires! Get the guide that’ll help you bring this life-changing benefit to your team. https://goo.gl/c6UypE Article: 18 Facts About Women’s Retirement You Can’t Afford to Miss See Chris Hogan live at a Smart Money event near you! Use code PODCAST10 to save $10! Go to https://goo.gl/i4W9rS. Get your R:IQ. Know how much money you need for your retirement dreams. Do you have investing questions? Go to chrishogan360.com/INVEST to find a pro who can help you! Want to join our Facebook group? Check it out today!